LA Weekly Comp Digest: Software Infrastructure Products Firm Signs on Michelle Drive in Irvine, and More! 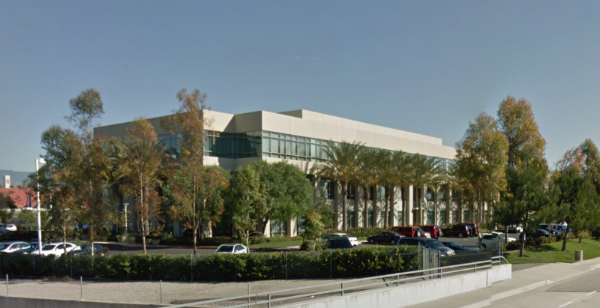 A software infrastructure products firm signed a new lease at 2855 Michelle Drive in Irvine. The company will pay rent between $1-2 per square foot for the 4,831 square foot space. The term of the lease is five years. The specialty hardware and surfaces products firm signed a new lease at 5602 Bickett Street in Vernon. The company will pay rent in the $0.50-0.60 range per square foot for the 77,663 square foot space. The term of the lease is seven years. 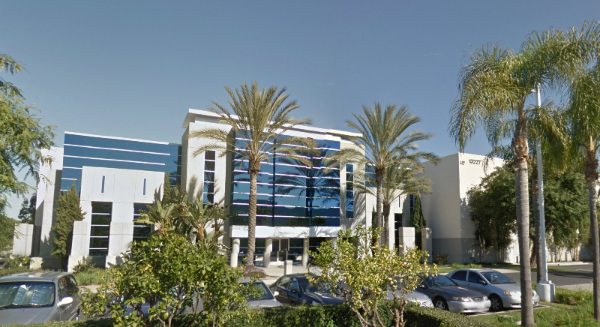 A lawn, garden, & pet supplies firm signed a new lease at 13227 Orden Drive in Santa Fe Springs. The company will pay rent in the $0.50-0.60 range per square foot for the 115,159 square foot space. The term of the lease is five years and one month.